Looking for a little taste of Charleston? If you only have a day to savor the flavor, then you'll be happy with what's in store! 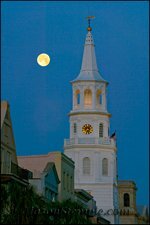 Charleston is a meca of some of the greatest food in the country with top chefs residing in many local restaurants. Once you get a taste, you'll be begging for more! Keep in mind that this is not a one-size-fits-all itinerary. So use the following simply as a suggestion and curtail it to your liking. Also, please note that there are multiple options listed under each part of the day. Your ability to do more than one option will depend on how much time you spend at your first stop. In some instances, only one activity will be doable. Regarding any of the dining options: These are purely suggestions based on where you may end your touring of the city. 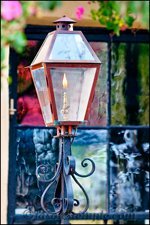 Visit our Charleston Restaurants page for a plethora of dining opportunities that may better fit your palate and budget. Disclaimer: Please note that www.Things-To-Do-In-Charleston.com is not a concierge and is unable to make bookings for the below Charleston Day Trip. 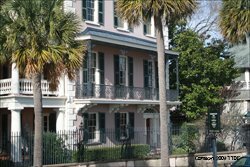 The itinerary listed below is merely a suggestion to assist you in developing your own agenda while in the Lowcountry. As always, please contact any listed attractions to assure the correct operating hours and pricing. 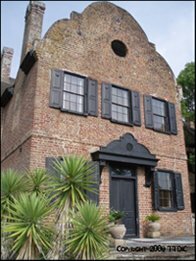 If you are interested in a planned itinerary, please visit our Charleston Tours page for touring companies who specialize in optimizing your time in Charleston. Take a cooking class at Charleston Cooks!